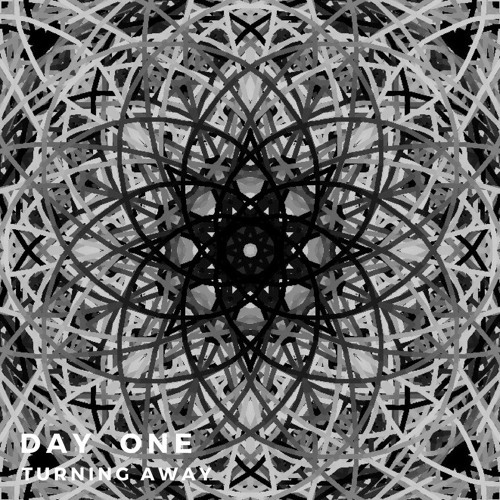 Day One - Symmetry EP, Track 2 - Turning Away. Drum and Bass with some Synthwave vibes! Stream the full track for free on Choon via the link! Amazing! Please make more. Cheers from the US! @maskedacoustic: thanks so much, man! !